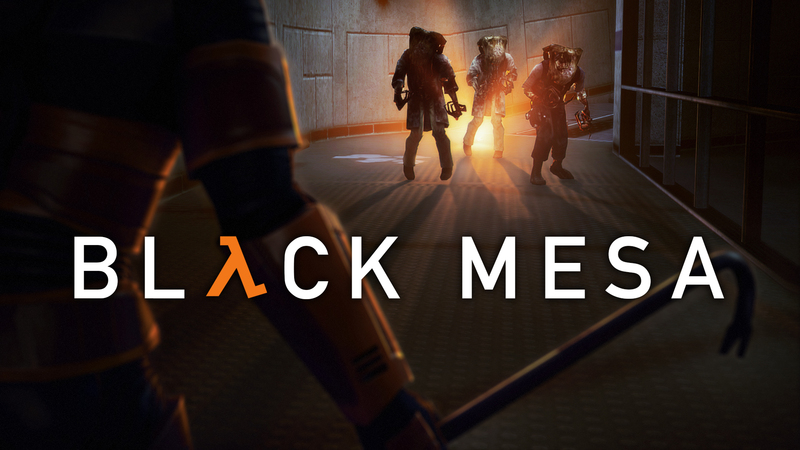 Black Mesa is the award-winning (86 on Metacritic 93% on steam reviews) fan-made re-imagining of Gordon Freeman’s landmark journey through the Black Mesa Research Facility. Relive Half-Life, Valve Software’s revolutionary debut, and experience the game that raised the bar for the entire game industry all over again! This entry was posted in C / C++, DirectX, HLSL/GLSL/CG, Source Engine, Windows and tagged Black Mesa, BMS, Source Engine on July 17, 2018 by admin.